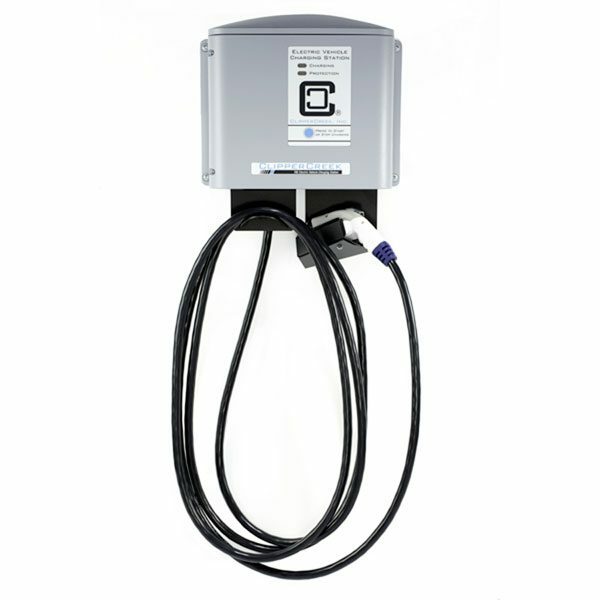 Clipper Creek’s HCS-60 offers high power for low cost! 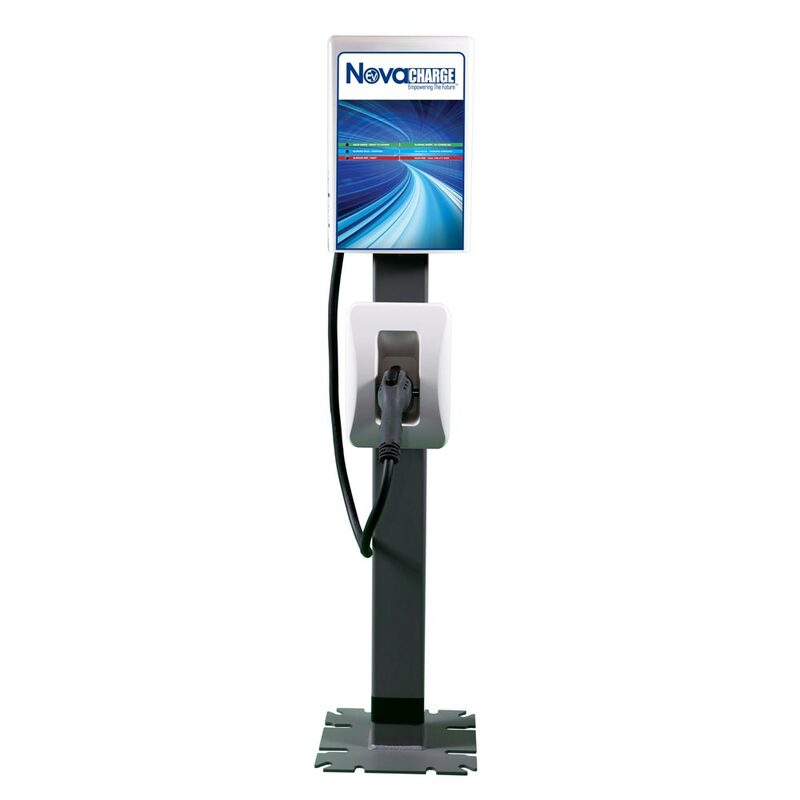 Can be mounted onto an HCS pedestal to create a single or dual charging solution. Clipper Creek’s lowest priced 30A solution! 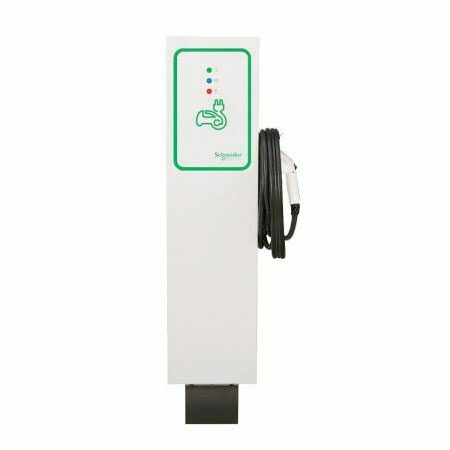 Robust, and reliable charging for EVs. 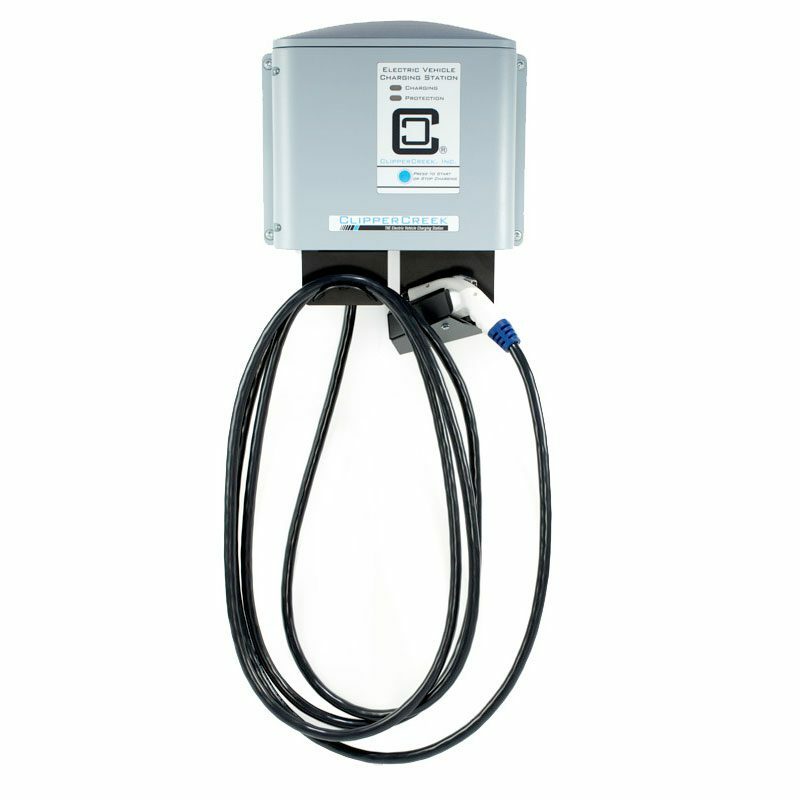 Can be mounted onto HCS pedestal to create a single or dual charging solution. 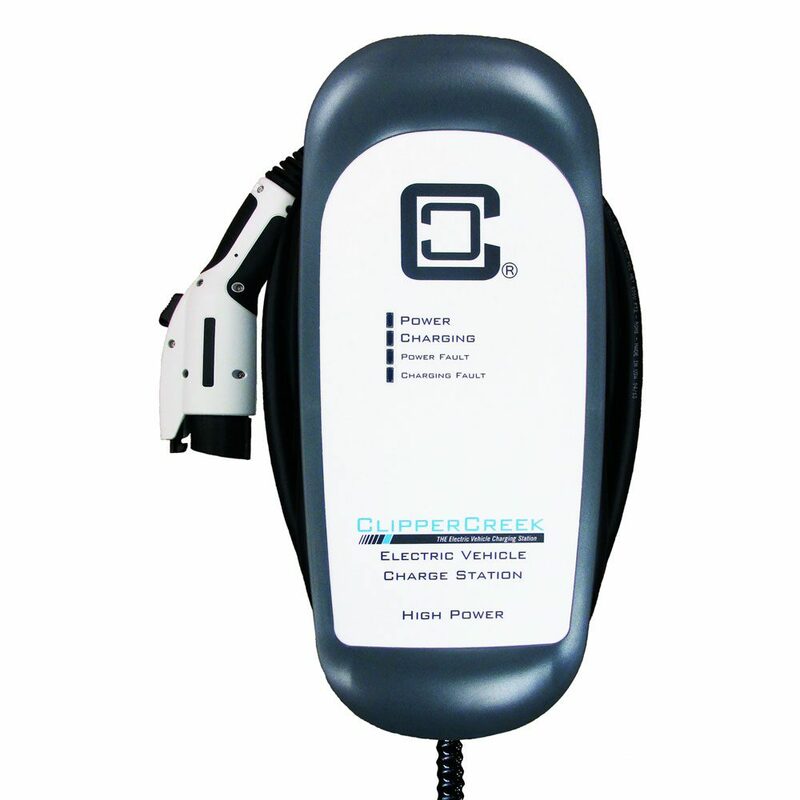 Clipper Creek’s CS-60 has all the wonderful features of their CS-40 but with higher power! 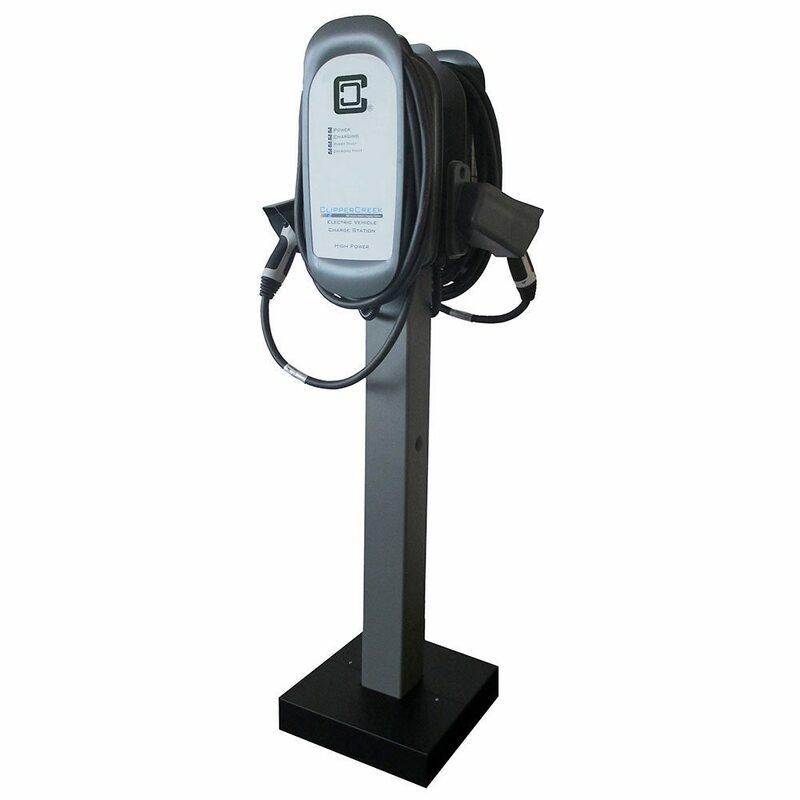 Can be mounted onto CS pedestal to create a single or dual charging solution. Clipper Creek’s flagship product. High quality composite body makes it ideal for all weather deployment. Safety, reliability, high quality and UL approved! 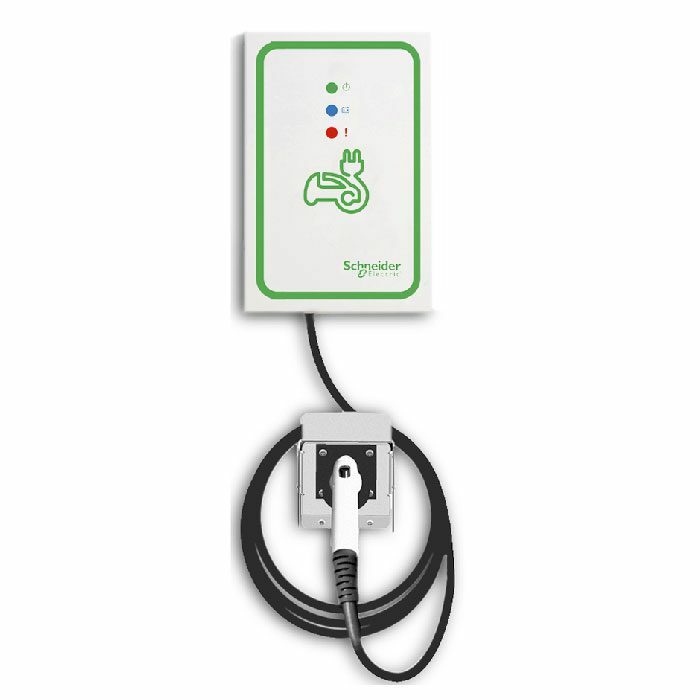 Can be mounted onto CS pedestal to create a single or dual charging solution. 4? Cold Rolled Steel 1/4? thick can take the occasional fender bump. Powder Coated for a lasting installation. Pedestal doubles as electrical raceway. The only mounting configuration with more than 10 years field experience!